The art of Simon Andrews is the result of inspiration found in the observation of people, the beauty and truth found in the frailty of our human presence. His work characteristically uses a strong contrast of light, shade & colour to emphasise the figurative form within a painterly background. This abstract, geometric element suggests an extra dimension to the work in a defined and integrated way. The hues of the squares are made part of the the subject matter, by hinting at “pool water”, “fading lawn,” “sea wall,” etc. Simon was born in 1968 Sydney, Australia where he achieved a BA in Fine Arts, from the University of New South Wales. 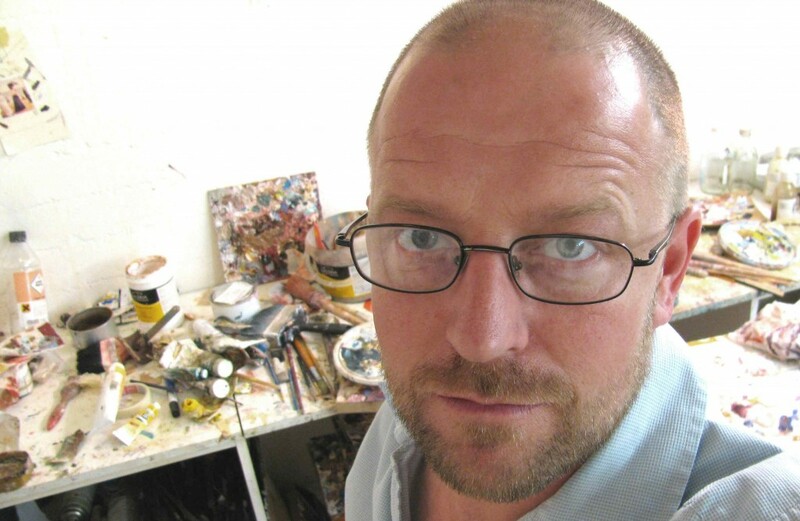 Simon has travelled extensively and his work is represented in private & public collections throughout Scandinavia, Great Britain and Australia.